Nourishes, cares for, and protects all smooth leathers. Vaseline, genuine train oil, and other high quality leather-caring substances ensure durability and therefore reliability of your leather equipment. 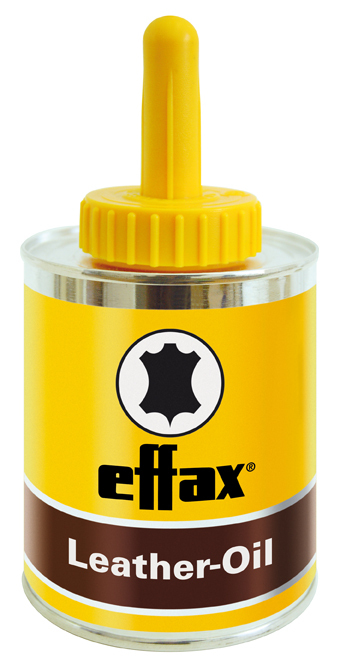 There are currently no questions for Effax Leather Oil - be the first to ask one!